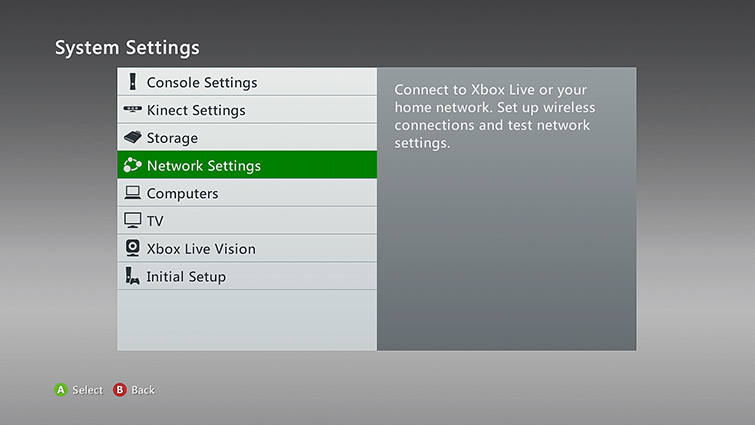 Note Xbox One does not support streaming media from Windows Media Center. 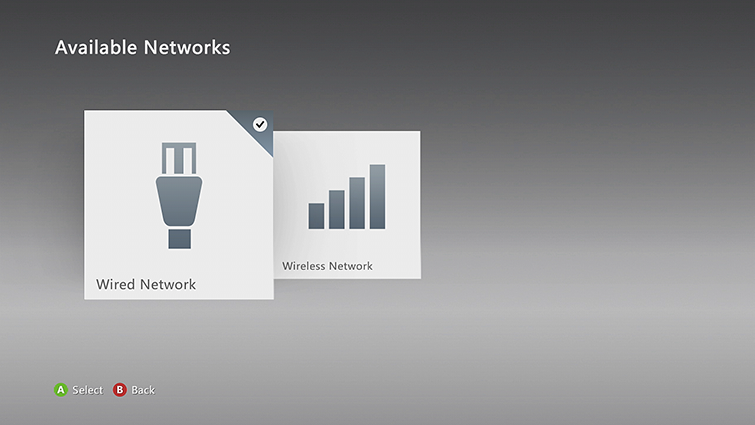 You can use Windows Media Center to stream music, pictures, and video to your Xbox 360 console from any computer on your home network. 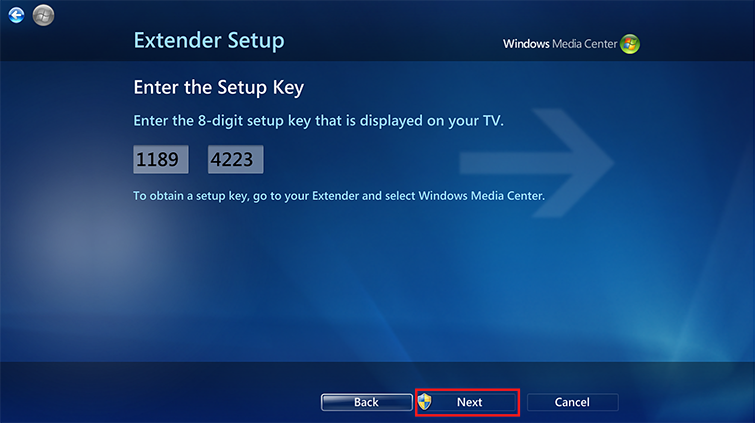 The following steps are for Windows 8. For help installing Windows Media Center on your computer, see Windows Media Center. 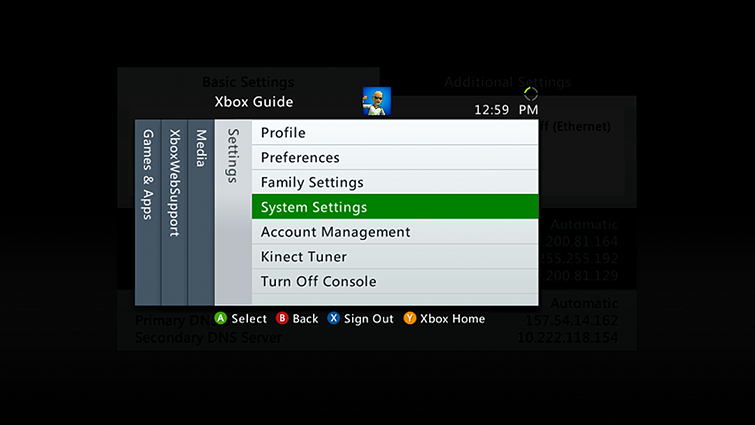 Select Xbox 360 Media Center Extender. 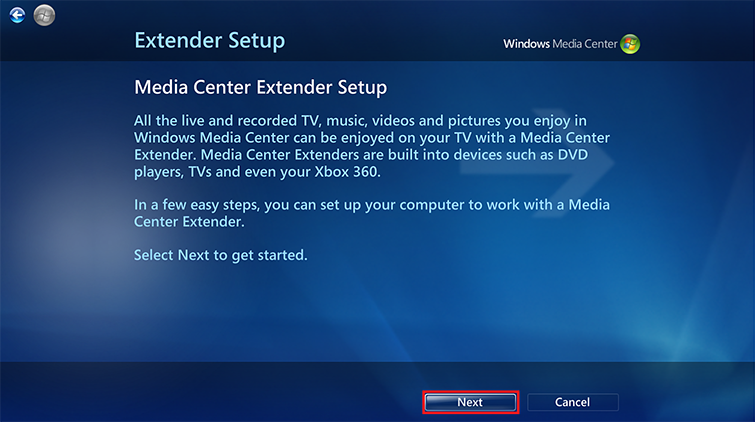 If you’ve already installed Windows Media Center on your computer, go to step 5. 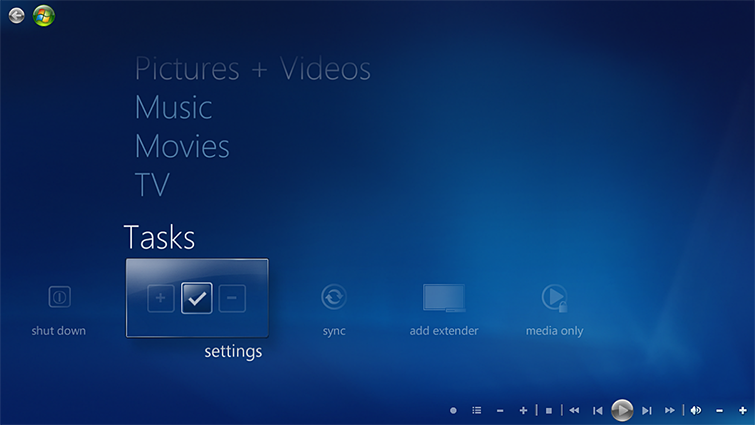 If you haven’t, follow the steps on the Windows 8 Pro page to install Windows 8 Media Center Pack or Windows 8 Pro Pack. 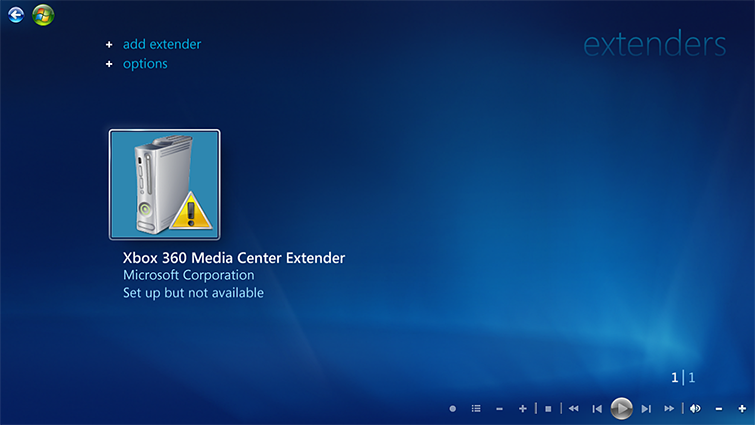 Do I have Windows Media Center? 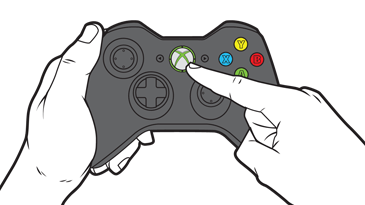 Would you like to contact Support regarding the "Windows 8: Set up Xbox 360 as a Windows Media Center extender" issue you were reading about or a different issue?